How to write creative nonfiction. In fiction writing, we’re often inspired with a what-if question: What if an innocent citizen is convicted of murder? What if humanity finds itself facing total extinction? What if that rabbit hole leads to a fantastical wonderland? Fiction is driven by imagination. Ideas for writing creative nonfiction often arise from experience and interest rather than imagination. Instead of asking a what-if question, creative nonfiction writers set out to share their experiences, knowledge, ideas, and curiosities. Young and new writers often wonder what they should write about. Where should they focus their efforts? Creative nonfiction is a vast genre and can be quite lucrative. Readers are always looking for advice and information. People love reading real-life accounts by writers with firsthand experiences. Whether you write a memoir about a personal experience you’ve had or launch a blog related to your field of expertise, creative nonfiction offers a world of possibilities. 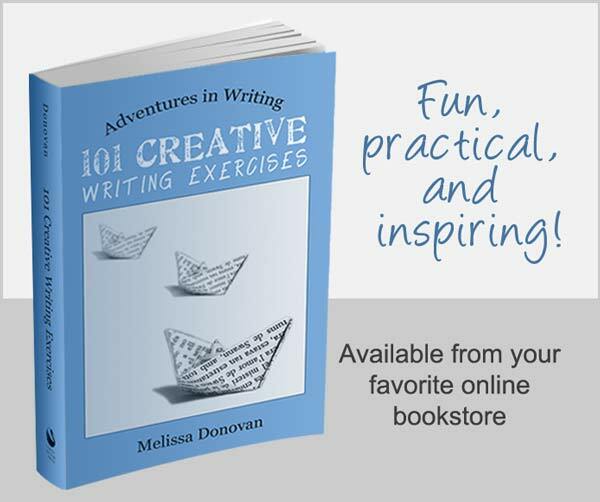 Writers who are on a quest for inspiration can look inward to find a wealth of ideas for writing creative nonfiction. 1. Start with yourself. Writing an autobiography involves telling your life story. You get to share your experiences, successes, and failures. The ideas for such a project come directly from your own memories. The trouble with autobiographies is that readers are rarely interested in reading biographical information about total strangers. Unless you’re a public figure, there might be little interest in your project. The good news is that you can fictionalize your life story, turn it into a novel, and pursue fiction readers. Or you can narrow your focus and write a memoir. 2. What is a memoir? A memoir is not a life story; it’s a personal account of a particular experience. For example, if you’ve survived an illness, disaster, or trauma, that experience might provide the foundation for a memoir. Writing of this nature is more appealing to readers because it speaks to a specific audience. Young parents whose children are struggling with autism, for example, will be highly interested in reading a memoir by a parent who raised a child with autism. What makes memoirs so popular is the promise that through personal experience, the writer has obtained expertise and is now sharing it with the world. 3. Are you an expert? If you’re an expert on any subject, you can share your expertise by writing creative nonfiction. It might be the subject you studied in school, the work you’ve done throughout your career, or a hobby that you’ve enjoyed and mastered. Many writers avoid this type of writing, assuming that there is already enough information out there. But new works are being published every day on a wide range of topics. What makes them succeed is not necessarily the information that is imparted, but the manner in which it is presented. A unique voice, a new take on the subject, and a fresh way to organize the information are all viable strategies for success in this field. 4. What’s your passion? You can take your personal experience and acquired expertise on anything in the world and turn it into a writing project. These days, writers share their thoughts and insights on everything from their favorite TV shows and video games to the meals they eat and the books they read. You can write about the philosophy of Star Trek. You could share tips and strategies for playing (and winning) popular video games. If you love coffee and have a penchant for taking pictures, set out to make a coffee table book about coffee. If you spend your mornings gardening and your evenings creating delicious home-cooked meals, you can launch a blog packed with tips and ideas for gardening, cooking, or healthy eating. You don’t have to be an expert or a professional to talk about your passion. 5. Set out on an adventure or run an experiment. Elizabeth Gilbert set out on a year of adventure and then wrote about it and became a best-selling author. A.J. Jacobs has built a life and a career around experimental adventures. He read all thirty-two volumes of the Encycopedia Britannica and then wrote about it. He spent a year living biblically and then wrote about it. He also experimented with outsourcing his entire life, and then wrote about it. If you’ve ever wanted to embark on a grand adventure or found yourself concocting experimental lifestyles, you may find these ideas are suitable sources for writing creative nonfiction. Where Do You Get Ideas for Creative Nonfiction Writing? 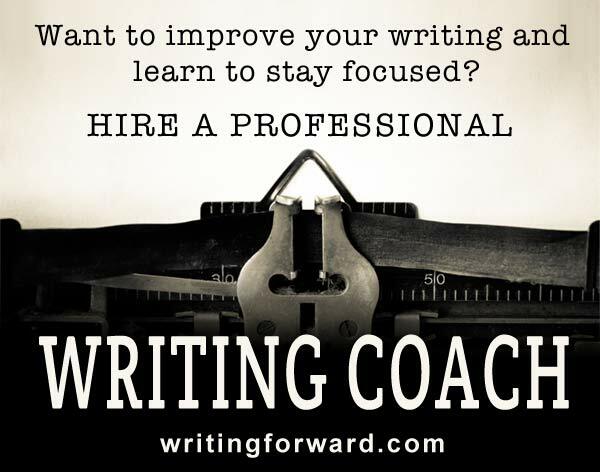 Ideas for writing books, blogs, and articles are all around you. These ideas also exist inside you. Your questions, curiosities, experiences, and interests all have the potential to launch your next creative nonfiction writing project. My writing ideas most often come from my dreams or from real life experiences. On occasion another article, nice photography, art or music will inspire an idea for me, but most often they come from my life. I love to hear from writers about where they get inspiration. In fact, when I listen to interviews with authors, my favorite portion is always when they talk about how they came up with an idea. It’s so interesting! Thanks for sharing your sources of inspiration, Nicole. Writing ideas are somewhat like the proverbial moths swarming to the light source. There are so many that simple gads of them get away. Yet, I’ve discovered that keeping pen and paper near me as often as possible helps me to capture words or sentences which later make it into the creative nonfiction I love writing. Yvonne, I believe all fiction writers are inspired by the authors who came before them. If we credited all of them, the acknowledgements pages in our books would be books themselves! Melissa thanks. You say it all and true that everything is right there in the creative juice of the writer. I happen to pursue on this passion and look after writing relevant articles in my MIndaview Column and complied these as social commentary I’m now graduating as nonfiction writer. I have now a contract from Mr. Tom Wallace of Publisher on Demand Global after evaluating my work “The Needle” (actually a metaphor of 14 years of Martial in the Phil.) and pronounced his verdict: I could be their next best selling author! Hmm what a compliment and a breakthrough. That’s wonderful, Ricardo! Good luck with your book! I agree with Yvonne about keeping pen and paper handy. The only thing is, I have sentences, phrases and words on papers all over my world. I guess that is better than no ideas! Hi Diana. It sounds like you and I have had similar experiences. I always keep pen and paper handy, but the clutter that my ideas and notes generate can be a burden. I also thought I’d start publishing with fiction, but it looks like I’m going to publish a book on writing before I get around to publishing a novel. I have mixed feelings about that! Great minds think alike, I just wrote a post on getting ideas. I talked about the importance of observing. Sometimes the process of getting an idea can begin with just writing down something you saw in the course of your day. Once you get in the habit of observing, start speculating, using the 5 Ws. This post has some great suggestions in it! Thanks, Charlotte! Yes, observation skills are critical for writers. If we miss something, our readers will catch it. Sometimes that’s not a big deal. But if it’s a big plot hole, a character behaving out of character, or a gap in our research, failure to observe can be pretty detrimental. Be mindful. Pay attention. Ray Carver suggested that even an ordinary, mudane event in your life, like brushing your teeth, can be endowed with power. Melissa I have a real story I want to tell in the creative nonfiction genre. It inspired me out of the blue. I.ve never before wanted to write. But then that’s how i got my ladybug tattoo, inspiration from an a-ha moment. So when the notebooks went on sale at the beginning of the school year for 15 cents apiece I stocked up. I write and research every day now. My story may or may not ever be published, but I am having a blast getting it out there! That’s great, Jo! It sounds like an experience from your life inspired you to become a writer, which is awesome. I wish you the best of luck in all that you write. You just made my day, Anna. Thanks so much for letting me know that you found these ideas inspiring and helpful. I wish you the best in your writing adventures!